Moreover, understanding the locus of peacebuilding with regard to human rights and security-related challenges is part of IID’s continuing discourse development. This is in the light of the emerging phenomena of radicalization and violent extremism happening in the international scene, gradually permeating Southeast Asia, and even finding its way into the remote villages in the conflict zones in Mindanao. 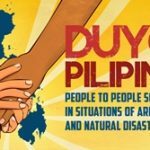 These security-related issues continue to challenge IID’s peacebuilding work as the country transitions itself under the Duterte Administration with its own version of political reforms and change agenda. In this context, IID will parallel this new track of “civilian participation” specifically taking on security issues felt at the community level and in turn, developing and proposing local-based solutions and community level responses that are consolidated as a community action agenda on civilian security. This will be realized through the project entitled as “Upholding Civilian Protection through Promotion of Human Rights, Tolerance and a Community-based Security Agenda” supported by the Embassy of Canada-Manila under its Canada Fund for Local Initiatives (CFLI) program starting August 2016-February 2017. This project provides an enabling environment where local resources and capacities of selected key leaders from the Moro, Indigenous Peoples and Christian settlers are strengthened towards greater community participation and consensus on the peace and human rights agenda. 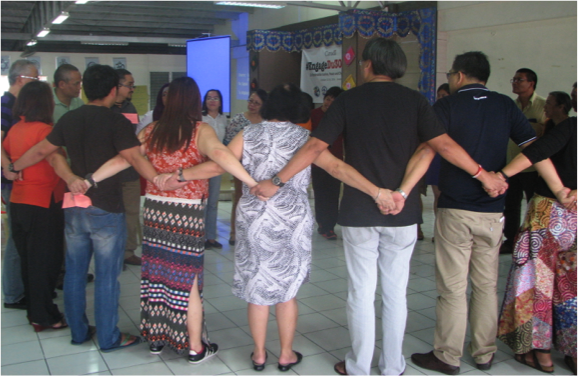 Specifically, the project aims to (a) engender capacities of local grassroots leaders in Indigenous and Moro communities on human rights and transitional justice principles; (b) generate local participation and dialogue on building a community-based security agenda towards upholding civilian protection, and addressing extremism threats and advocating for the peace process. To date, the project already took off with the salvo activity on “IP Community Leaders Consultation on Civilian Security” held last August 18-19, 2016 at the Mindanao P.O. Complex, Ma-a, Davao City. And just recently, the “Restorative Justice Seminar and Strategy Peace Meeting” was conducted last October 15-16, 2016 at the Bishops-Ulama Conference (BUC) Hall, McArthur Highway, Matina, Davao City. An upcoming “Moro Community Dialogue” will be held in Pikit, North Cotabato on the first week of November.